OKLAHOMA CITY, Okla. — An Oklahoma bill that would abolish abortion in the state has been stalled from being heard by Republican Senate leadership. As previously reported, Silk recently introduced S.B. 1118 which adds killing an unborn child to existing murder statutes. S.B. 1118 was to have been heard in the Senate Tuesday following its recent passage out of the Health and Human Services Committee, but was stalled by Republican leadership. “I’ve had other senators come up and say this goes too far, and I say, ‘Do you think life begins at conception?’ and they say, ‘Absolutely.’ So, if you believe life begins at conception then it’s not too far,” Silk outlined. Thursday is the deadline for the hearing, and Christians in the state are encouraging others to urge their Senators to allow the bill to be heard. “I think it’s a Christian obligation to seek out mercy for the least of us,” John Reasnor of Norman told the Ledger-Enquirer. While S.B. 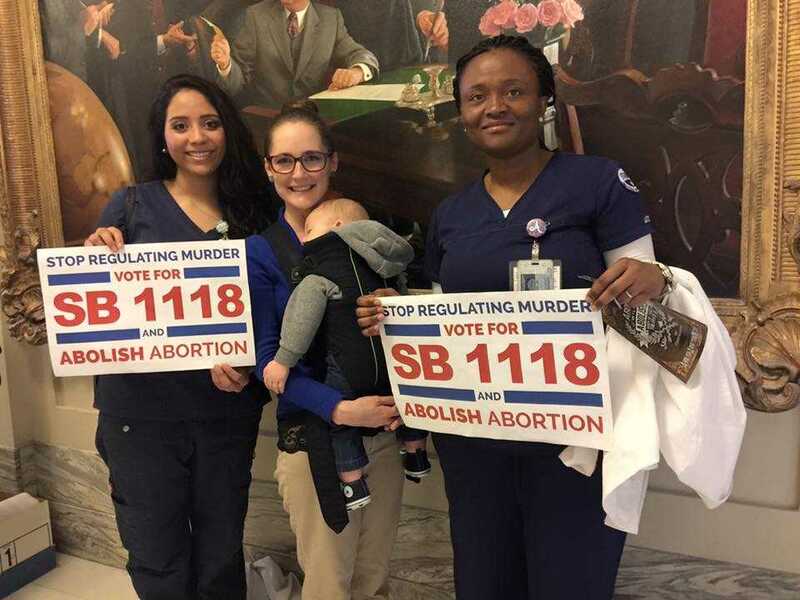 1118 was stalled on Tuesday, a bill presented by Sen. Nathan Dahm, R-Broken Arrow, that would revoke the medical license of any physician who performs an abortion was advanced in the Senate.